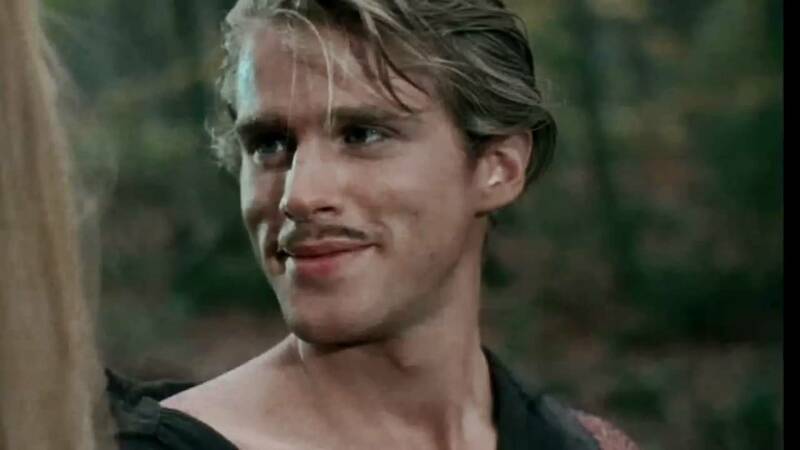 Elwes is best known for his roles as Westley in The Princess Bride, Robin Hood in Robin Hood: Men in Tights, and Dr. Lawrence Gordon in Saw. 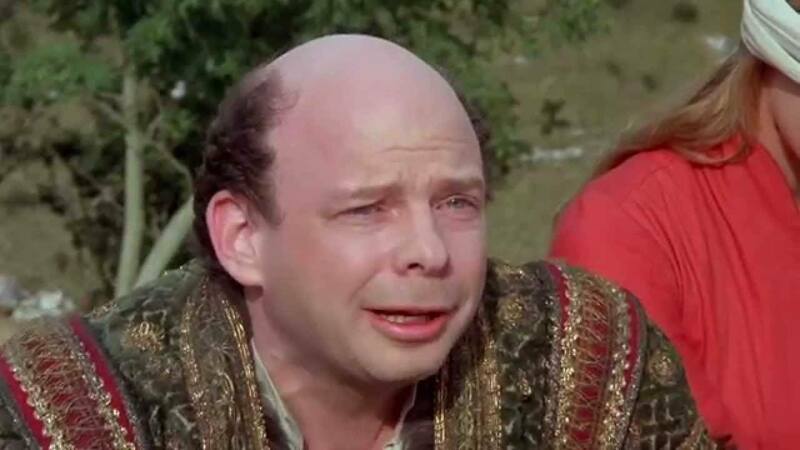 Best known from My Dinner with Andre, The Inconceivable Vizzini in The Princess Bride, and Mr. Wendall Hall in Clueless. He’s also the voice of Rex in the Toy Story franchise. 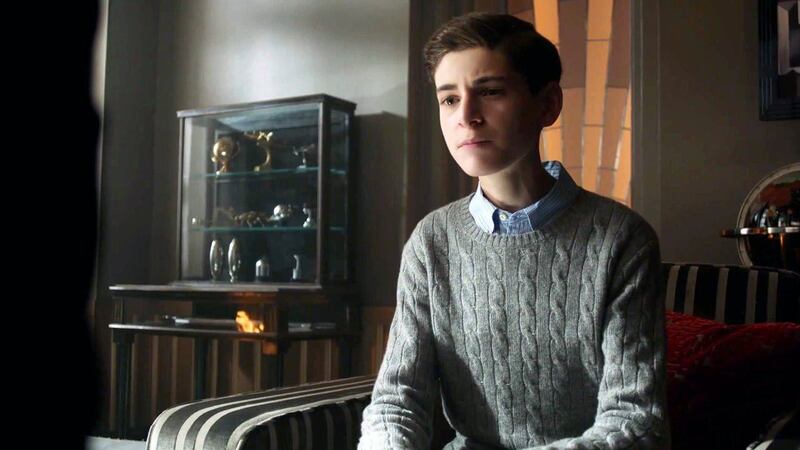 Mazouz plays young Bruce Wayne in the Fox hit series Gotham. 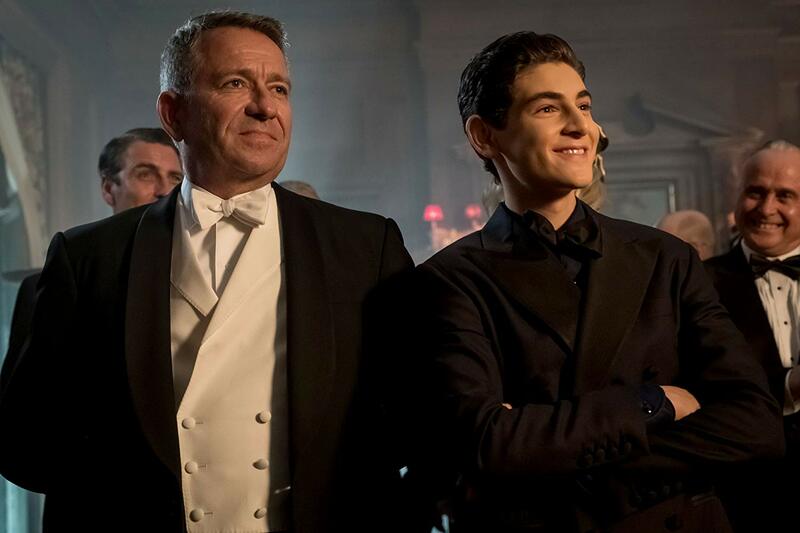 Pertwee plays Alfred Pennyworth, Bruce Wayne’s butler, in Gotham. They’ll be joining sci-fi icons George Takei and Billy Dee Williams.